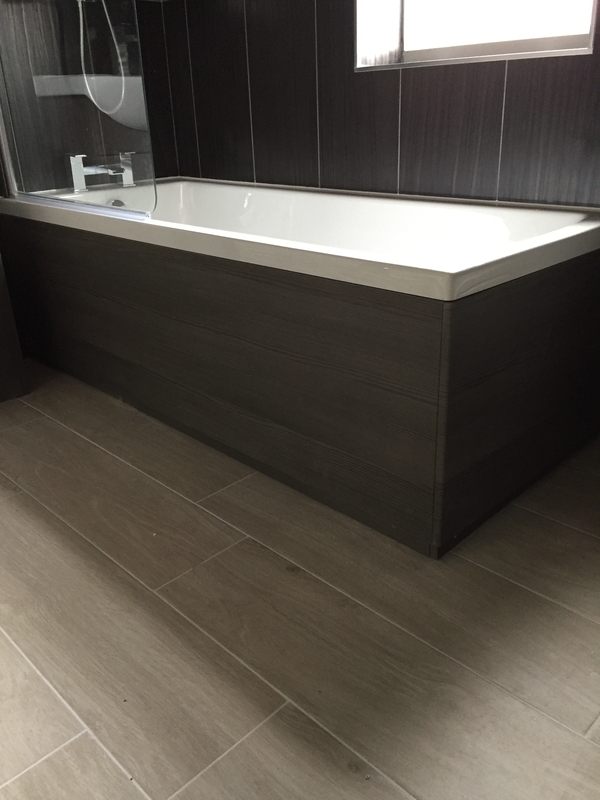 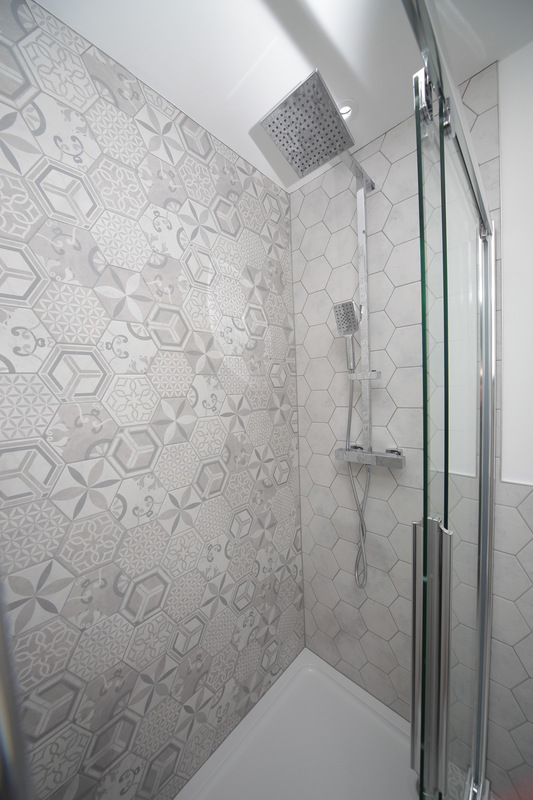 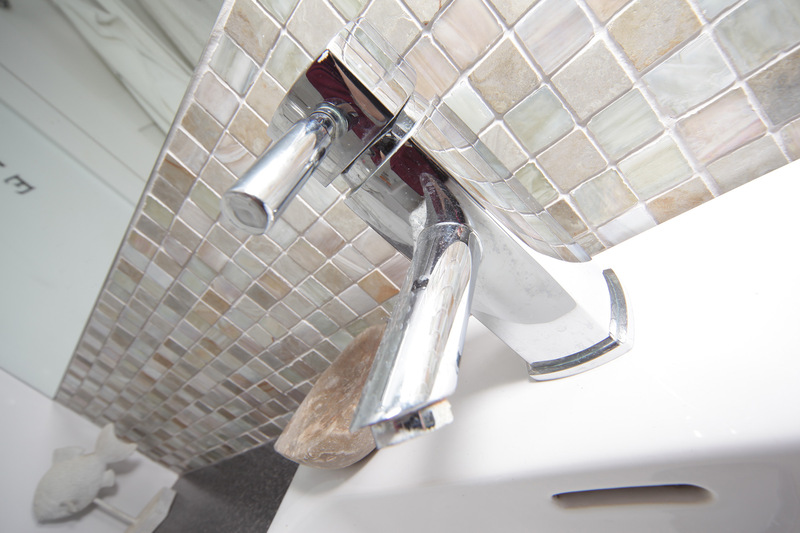 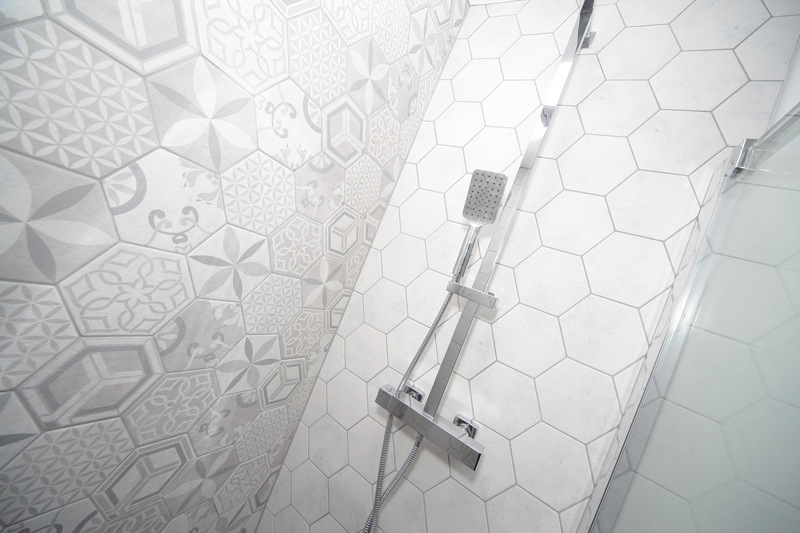 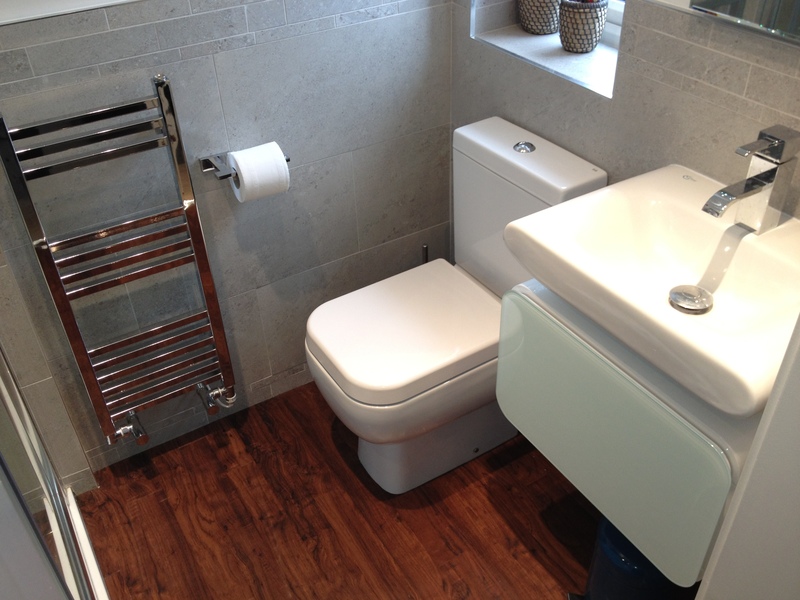 AJM can deliver a full bathroom installation from concept to completion. 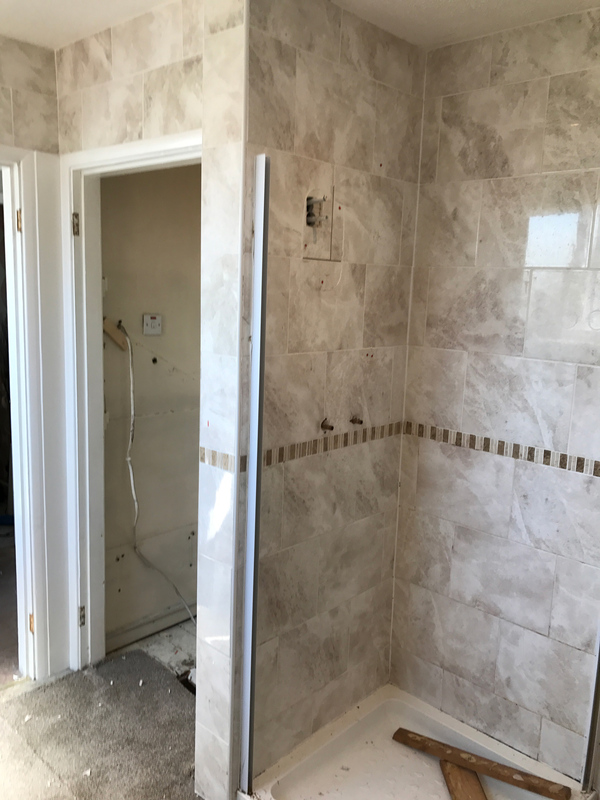 In our experience, we have discovered that the whole process can be quite daunting for the client. 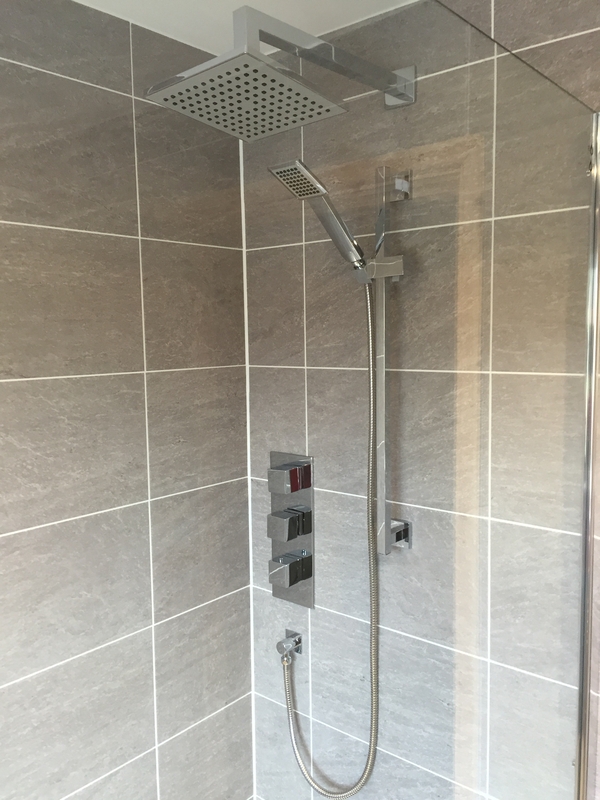 We aim to alleviate any concerns you may have, by offering a full design, supply and installation service. 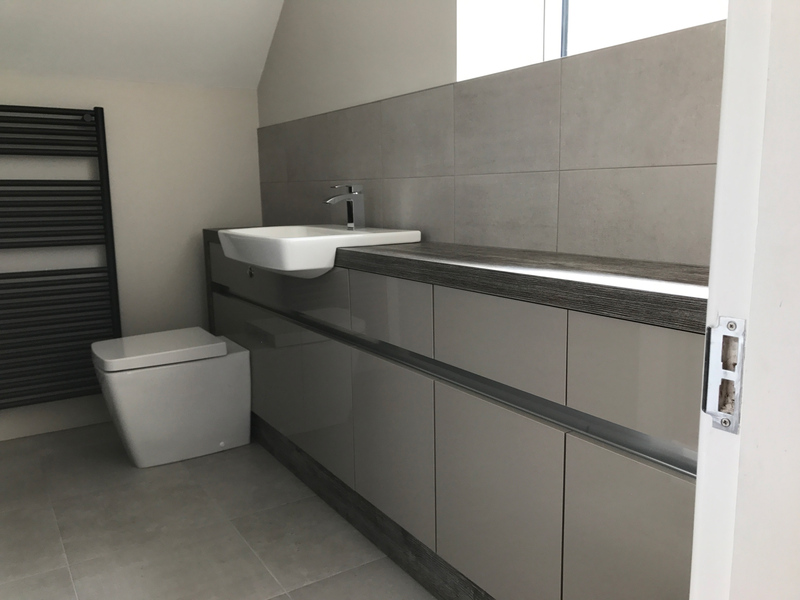 After the initial consultation at your home, you will receive a full CAD digital design drawing, a specification of works and a quotation of cost for the full installation. 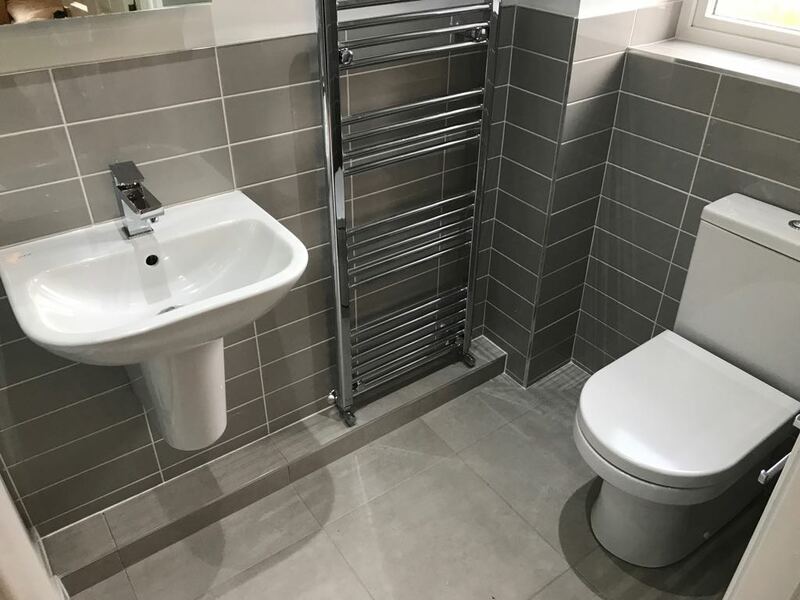 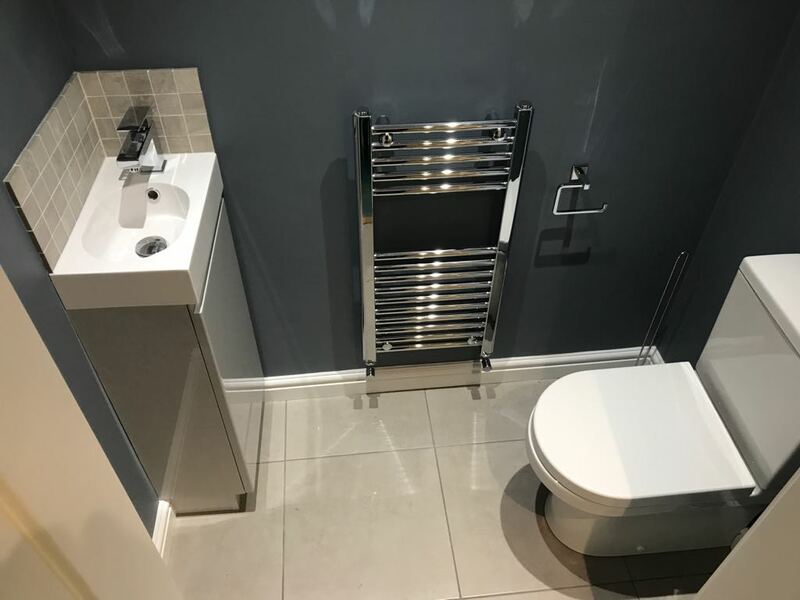 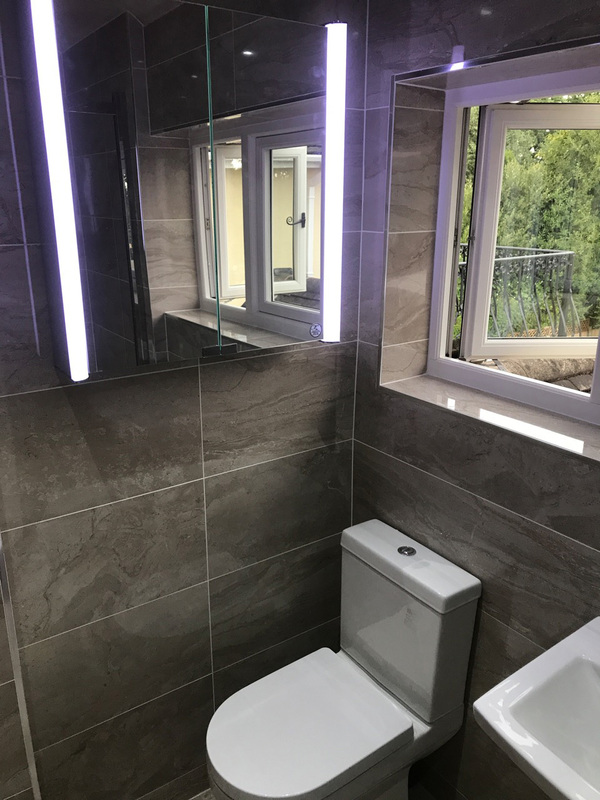 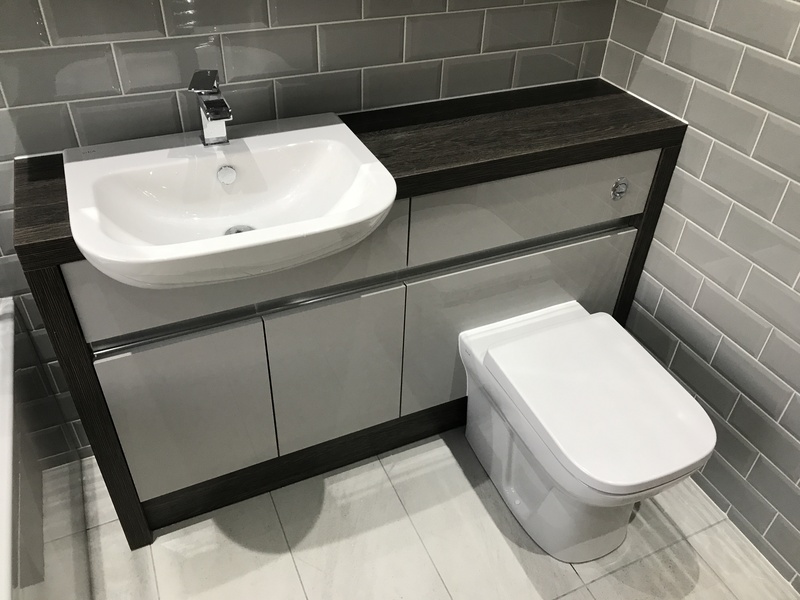 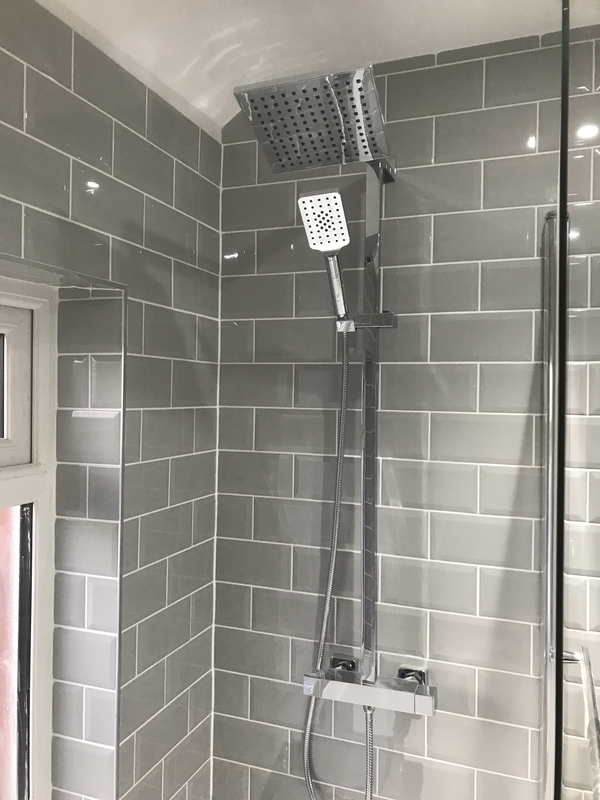 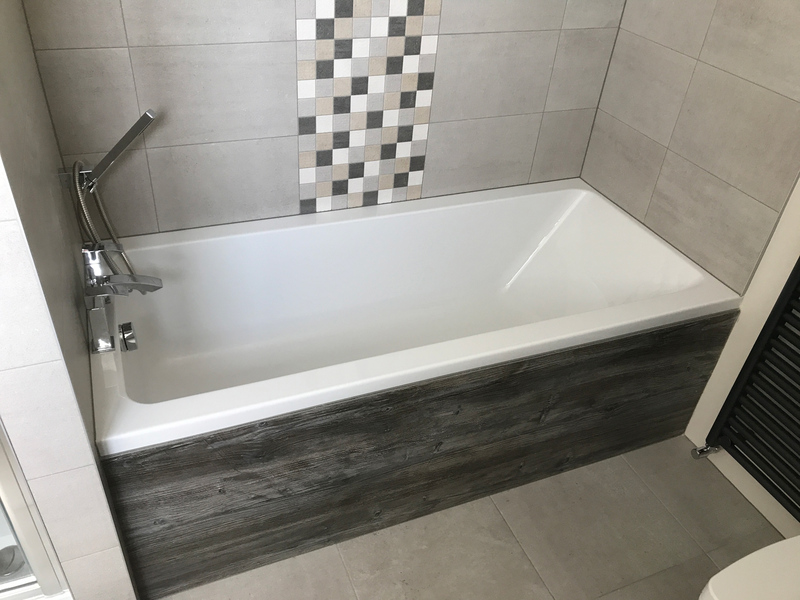 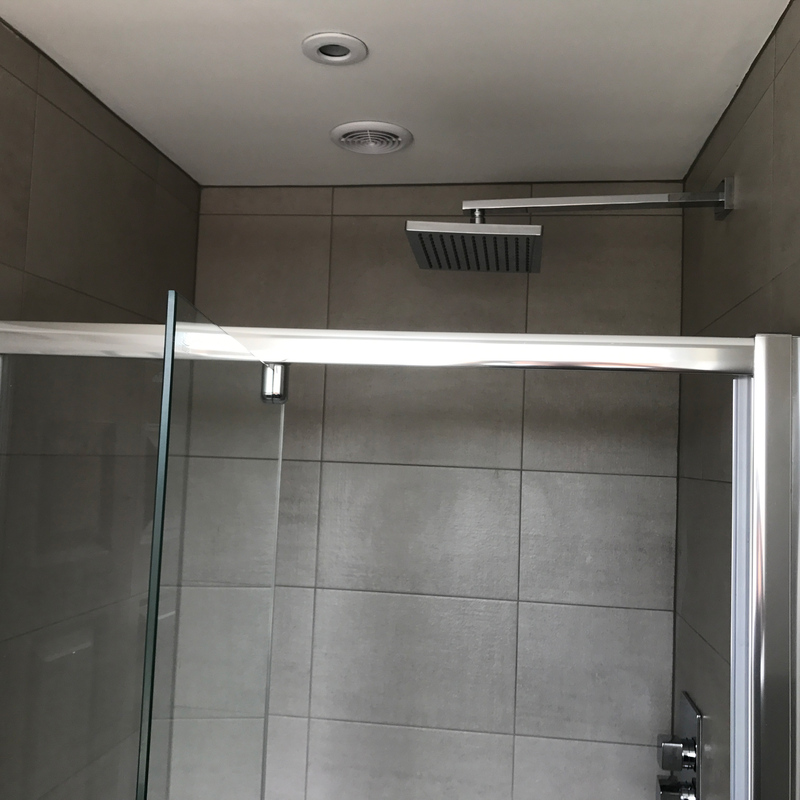 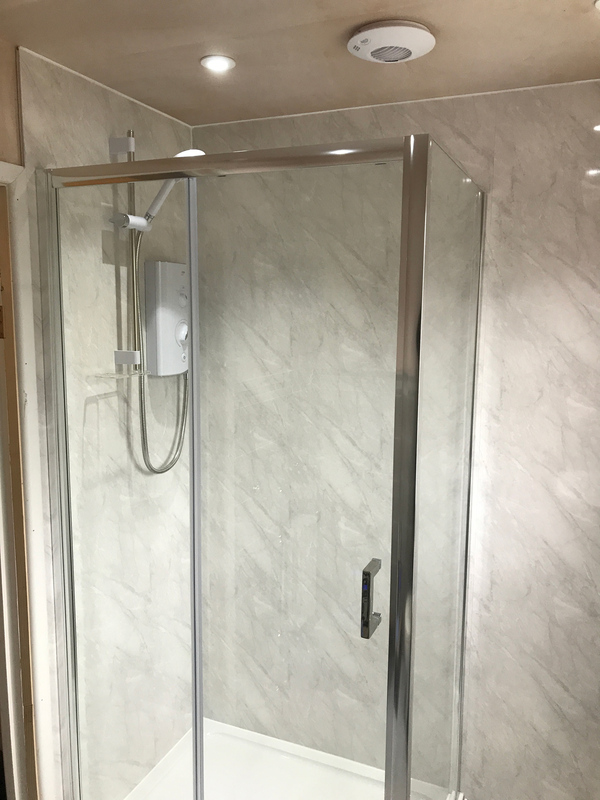 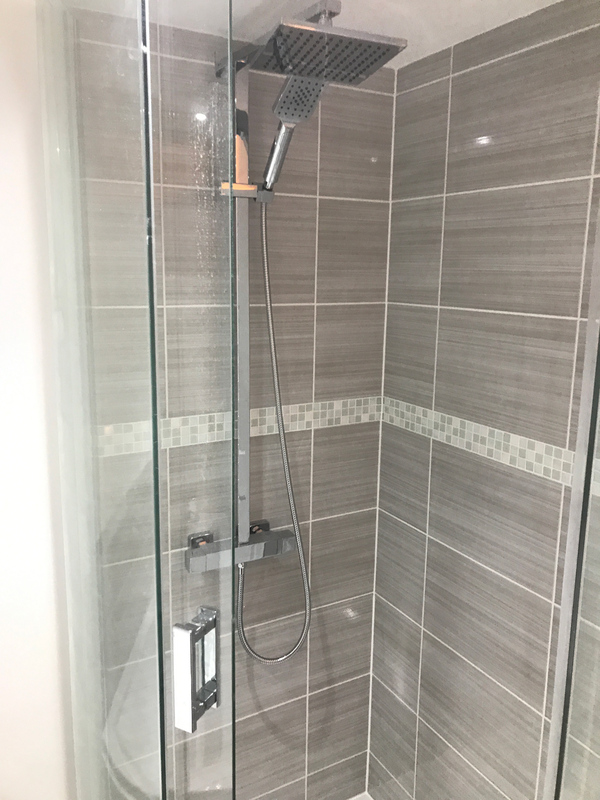 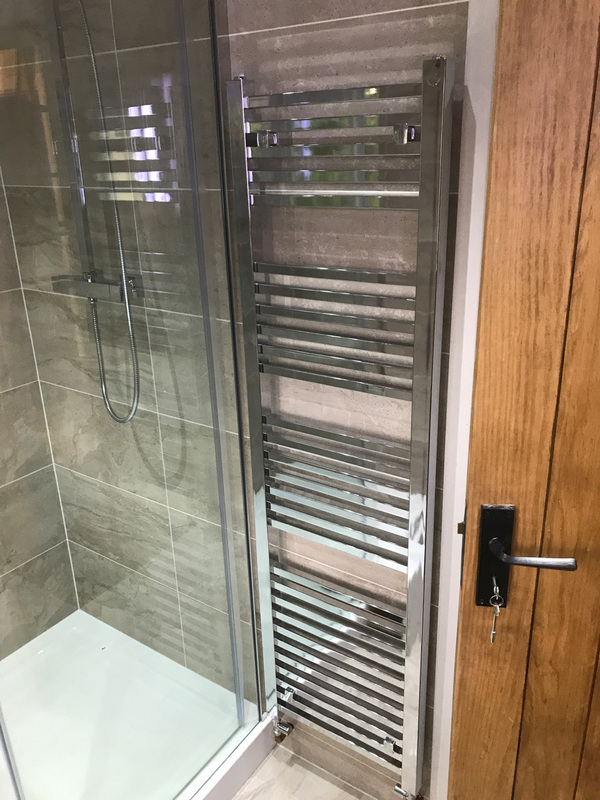 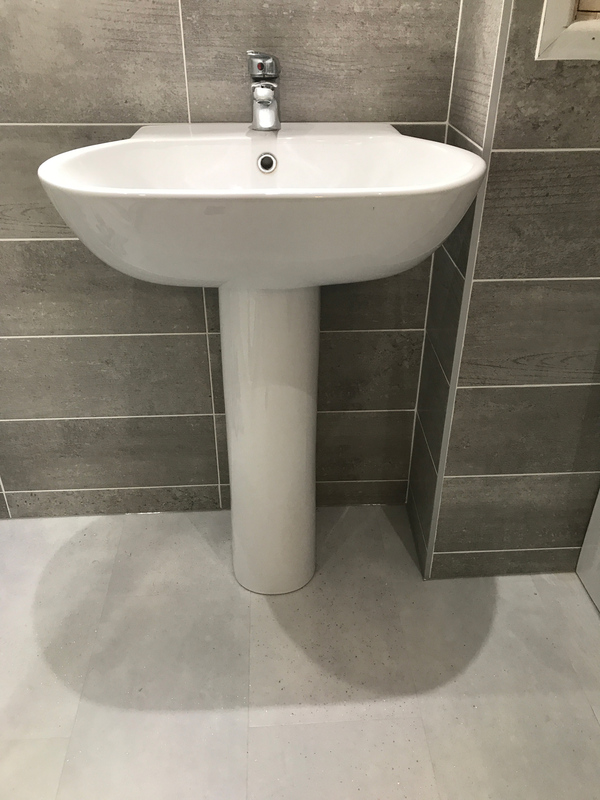 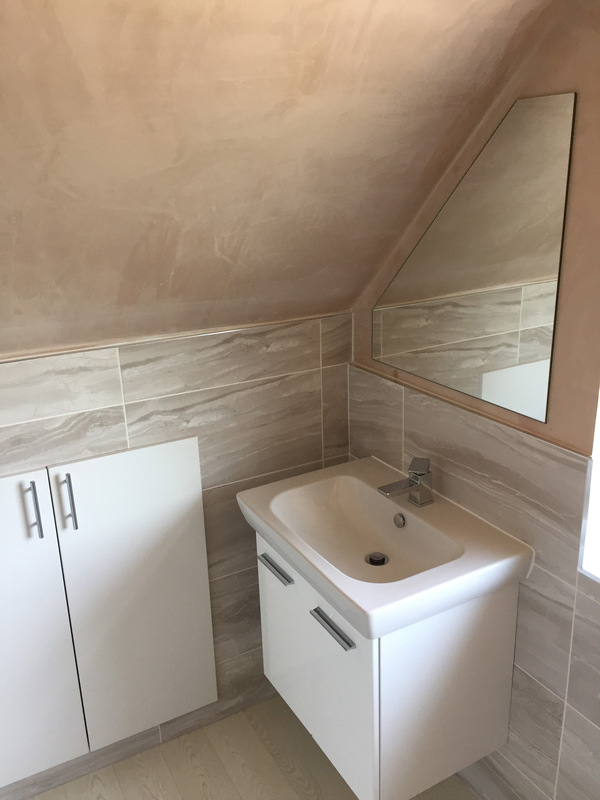 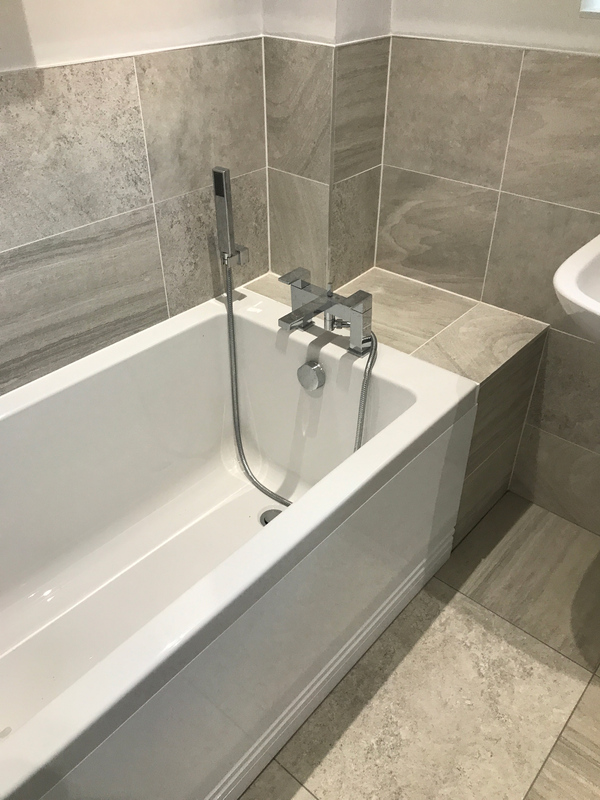 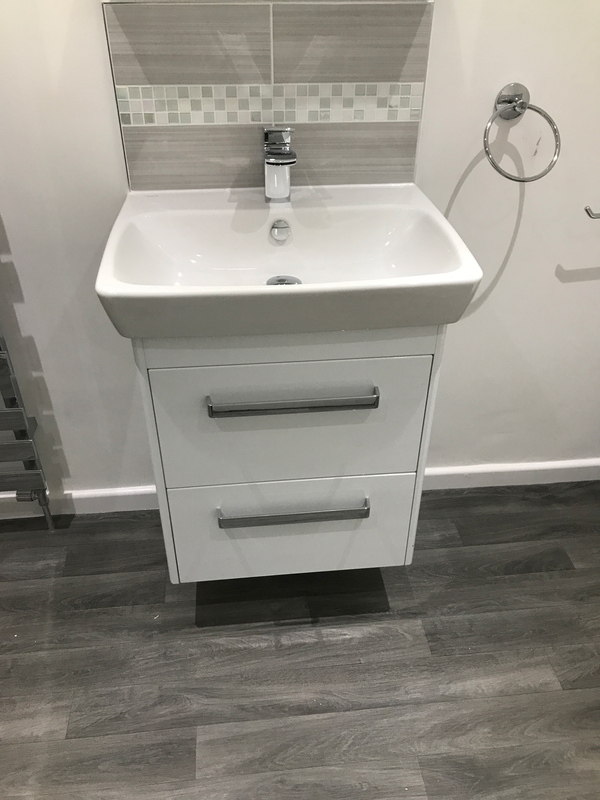 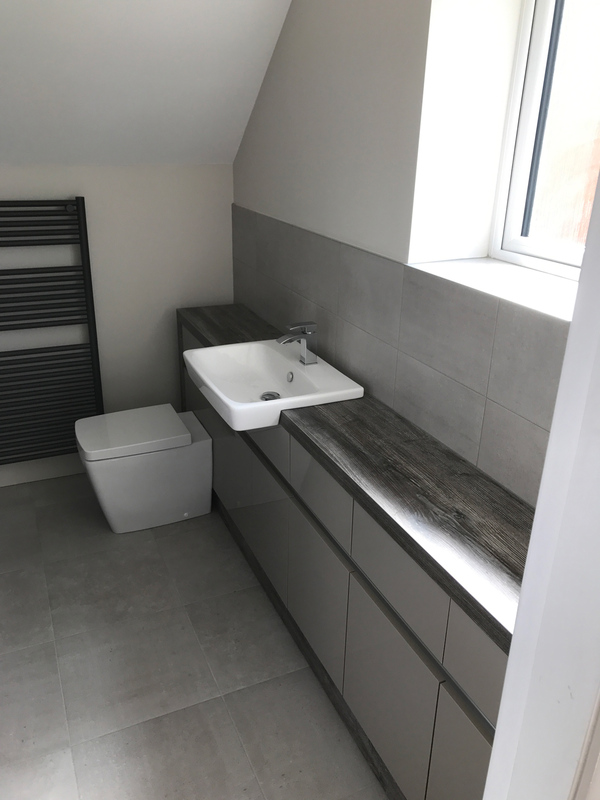 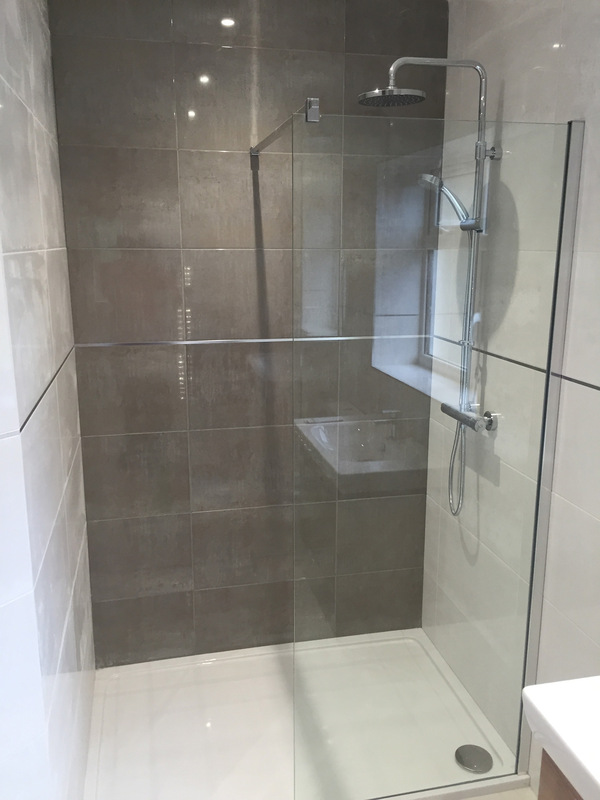 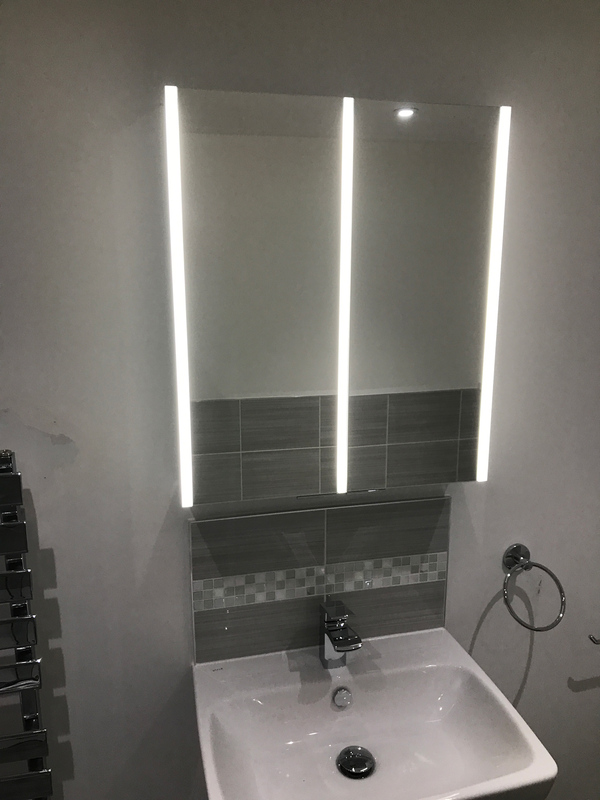 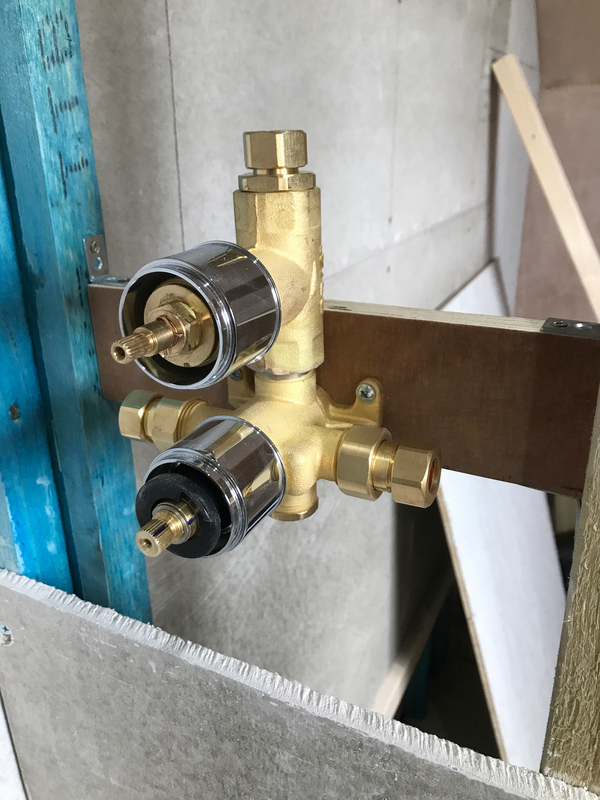 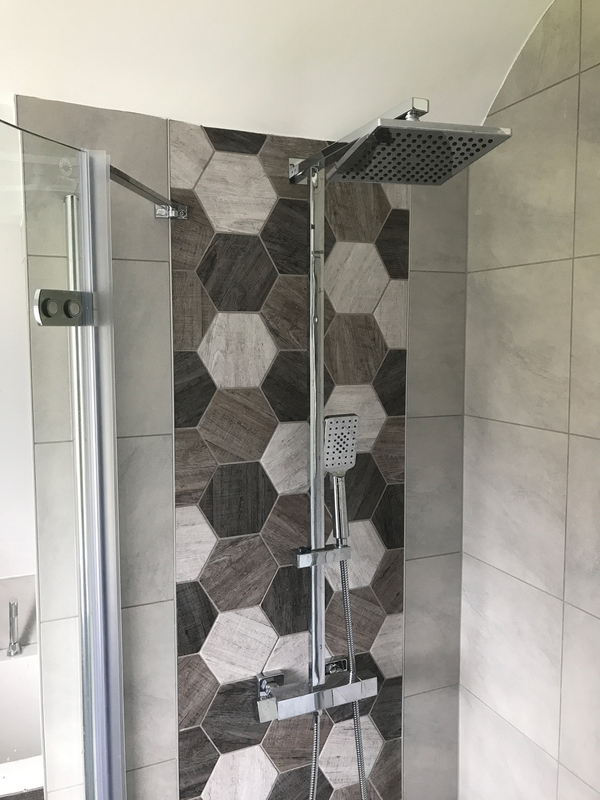 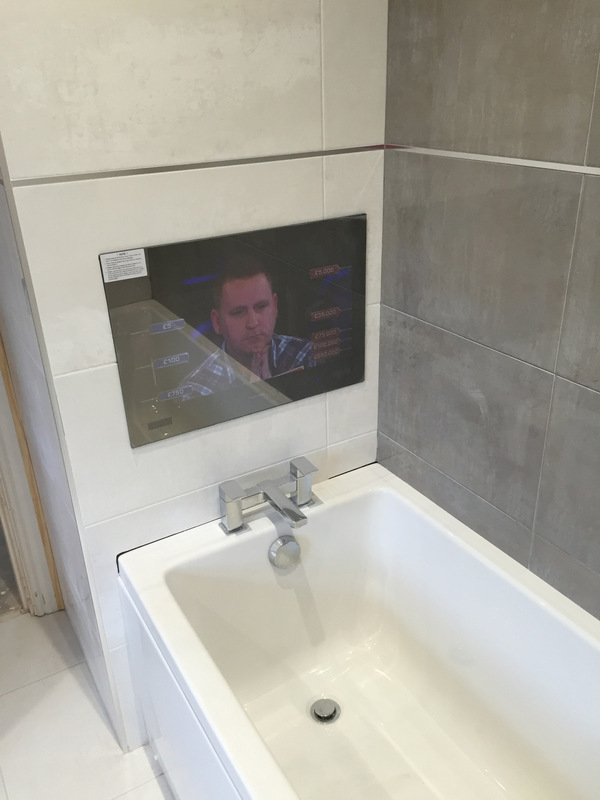 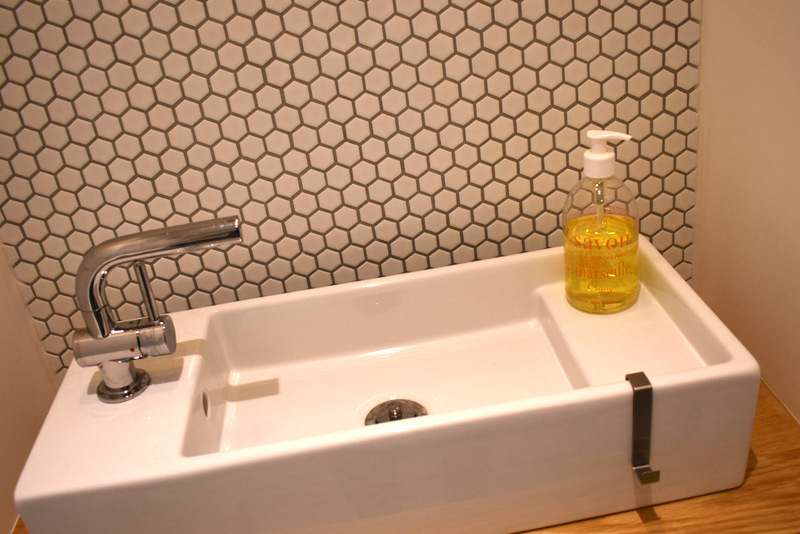 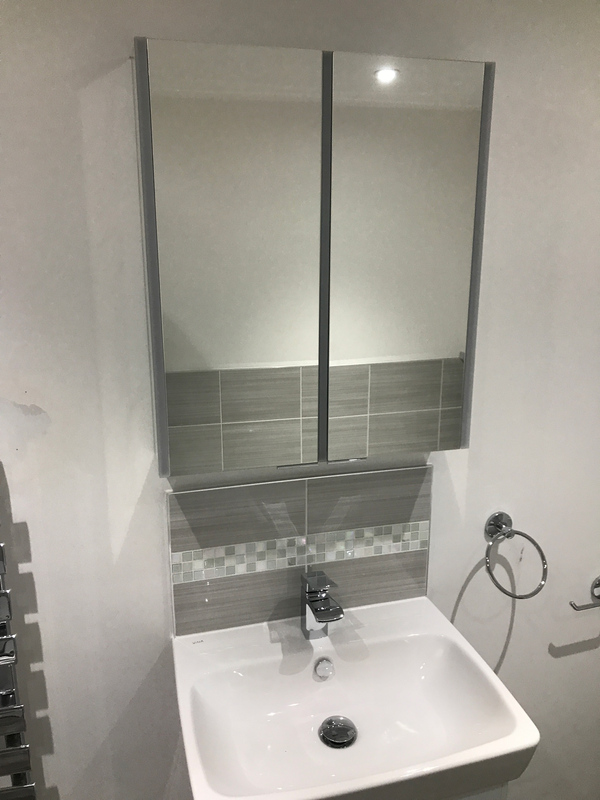 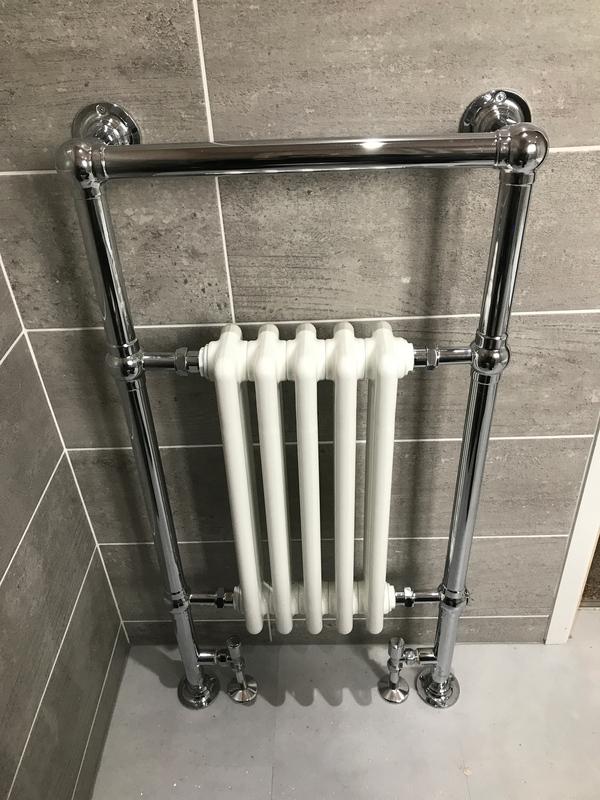 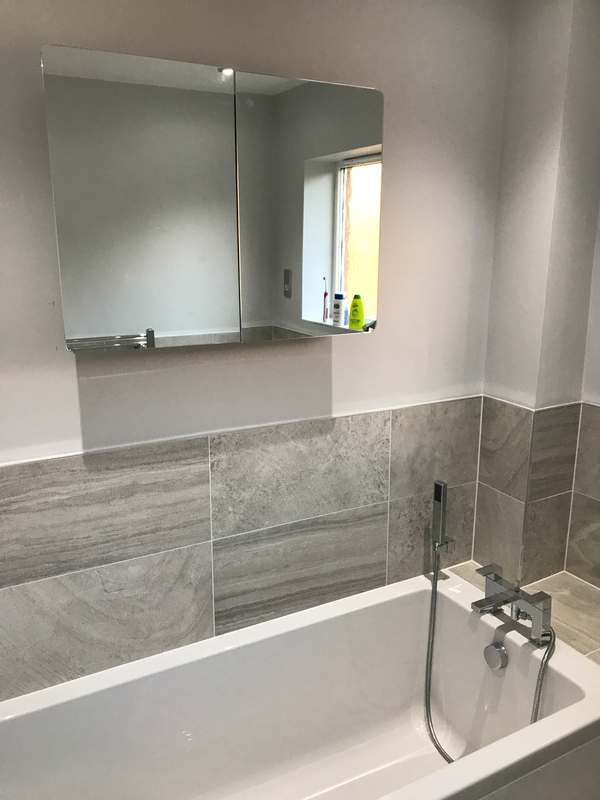 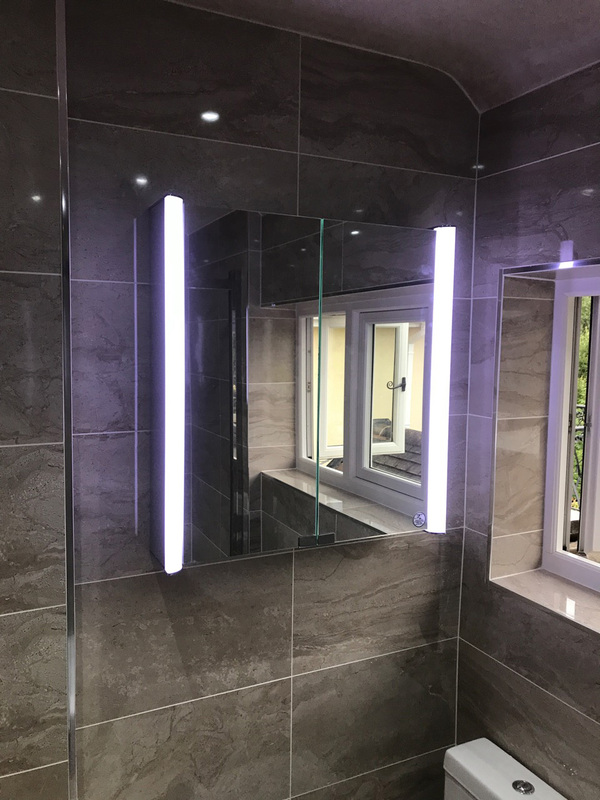 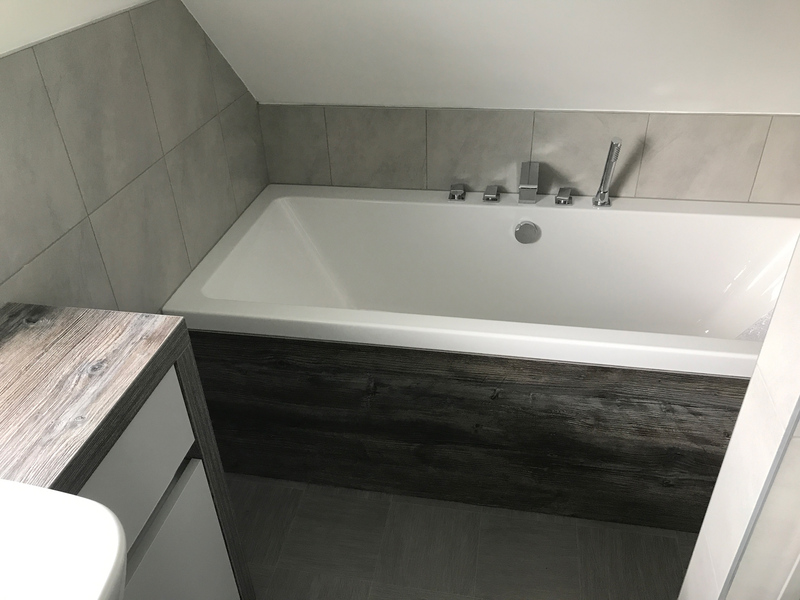 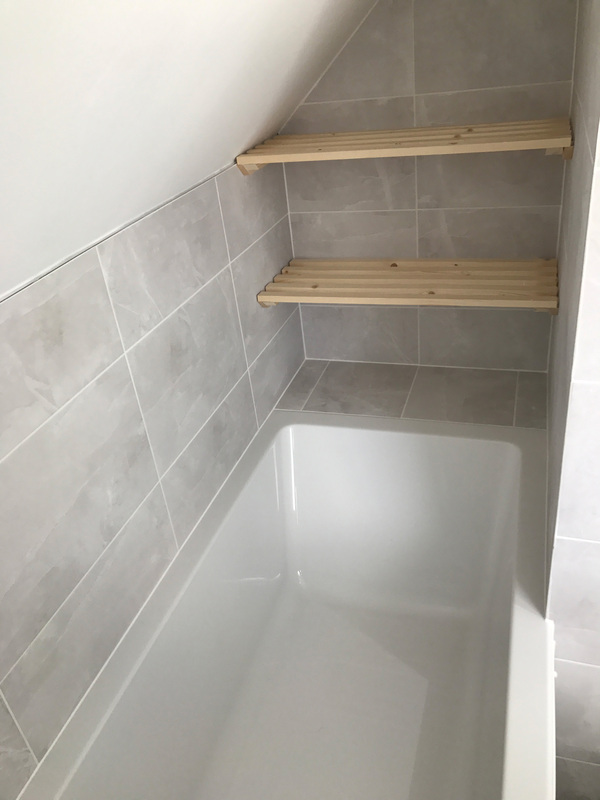 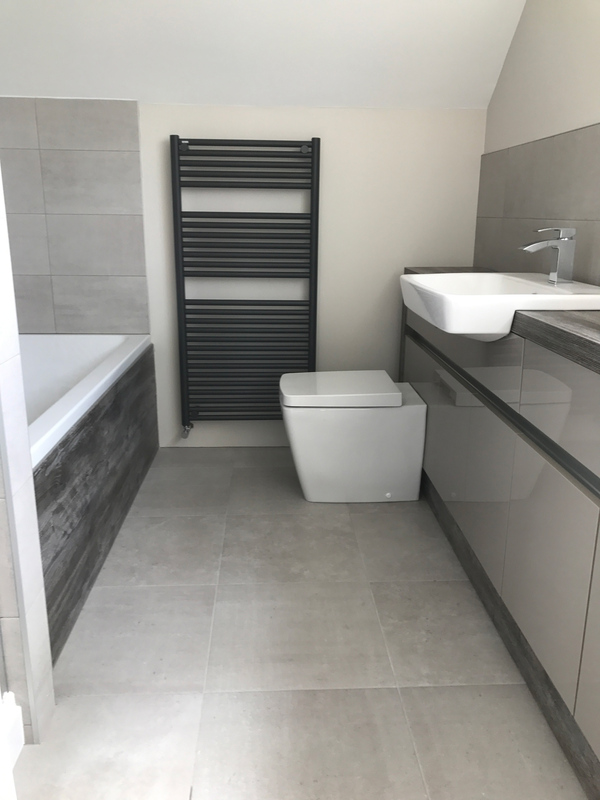 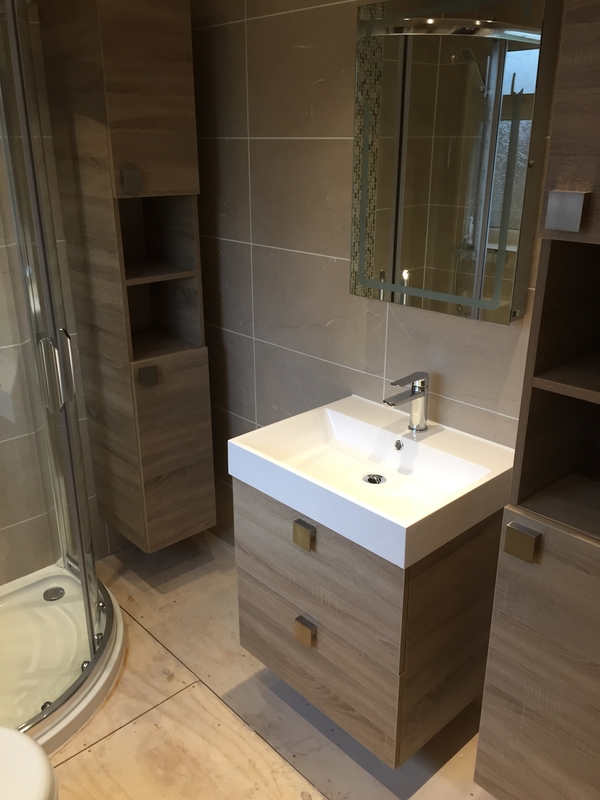 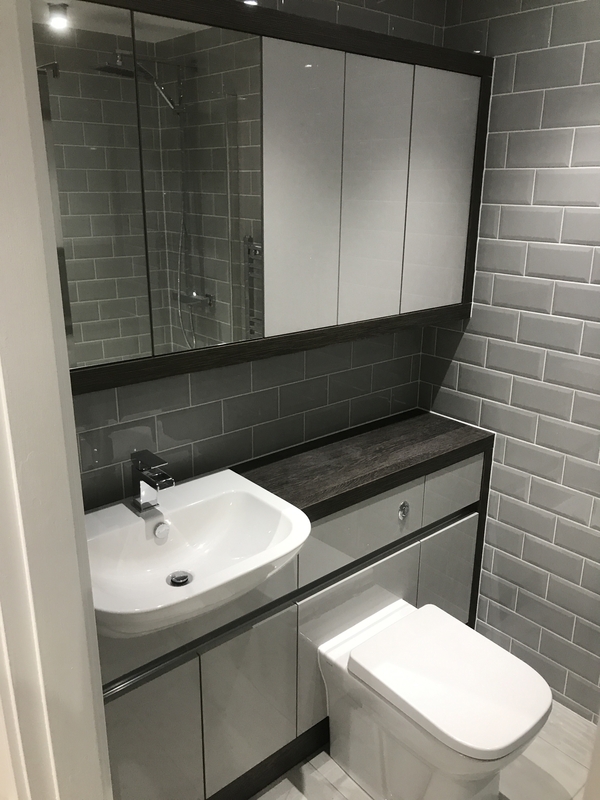 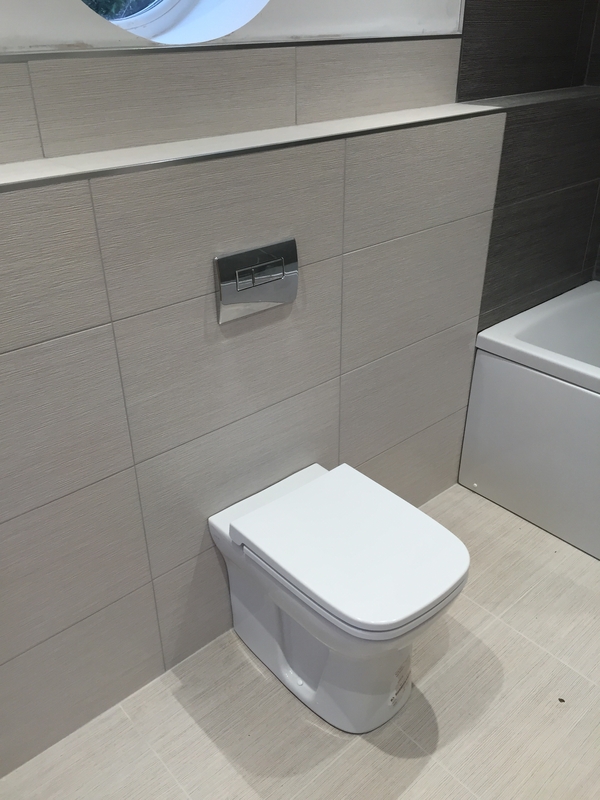 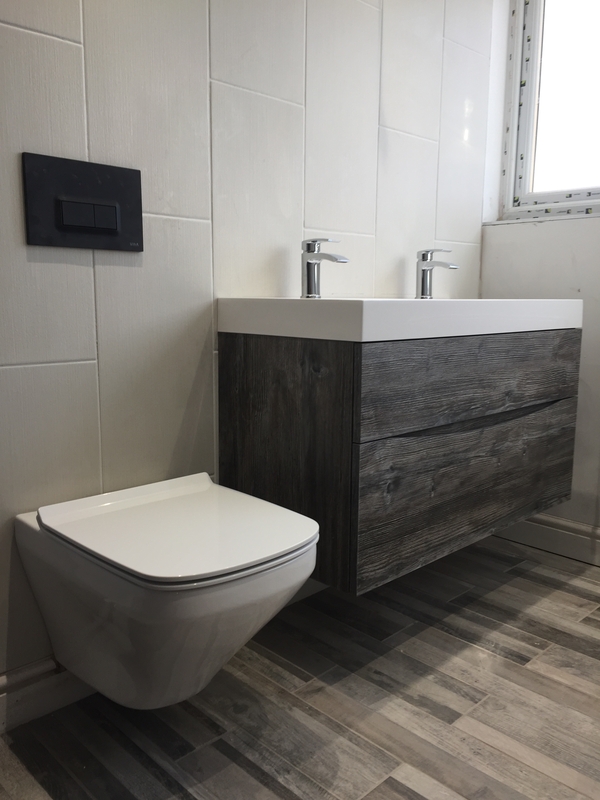 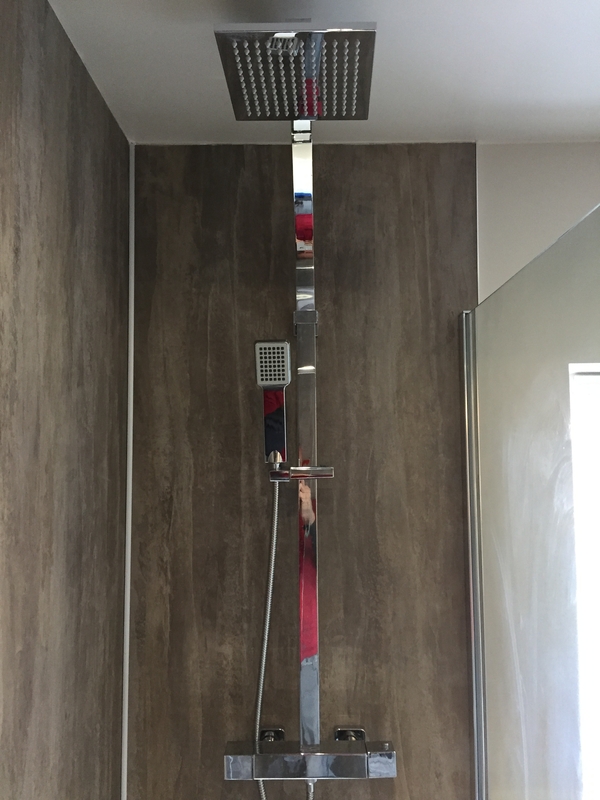 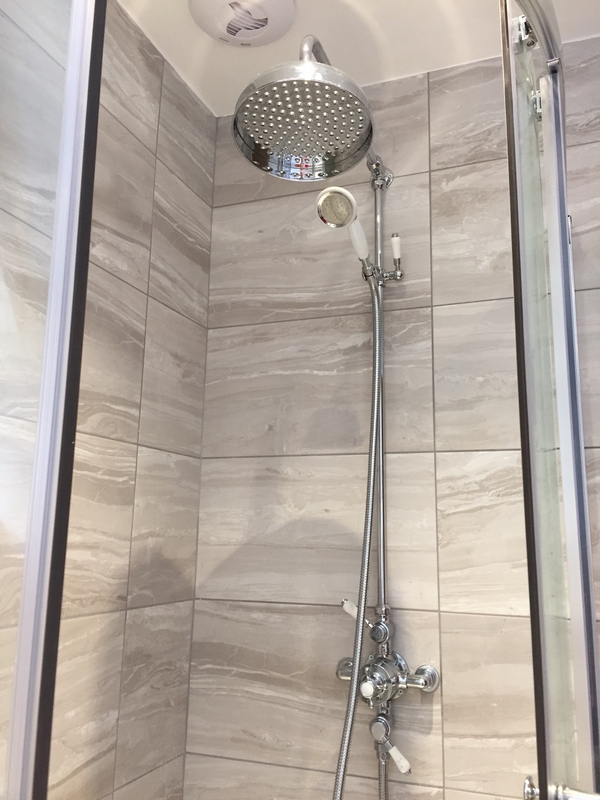 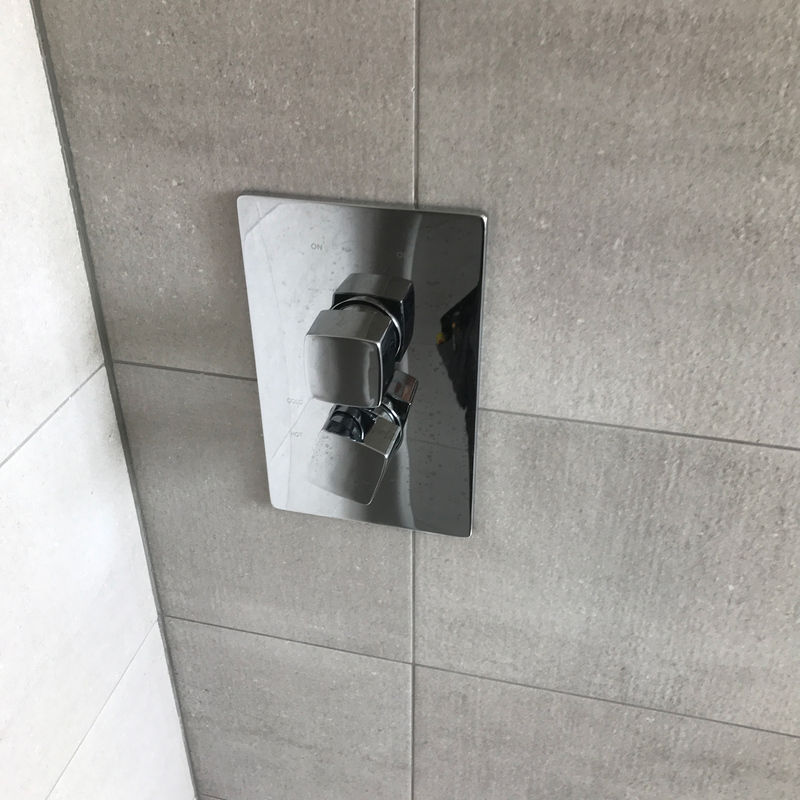 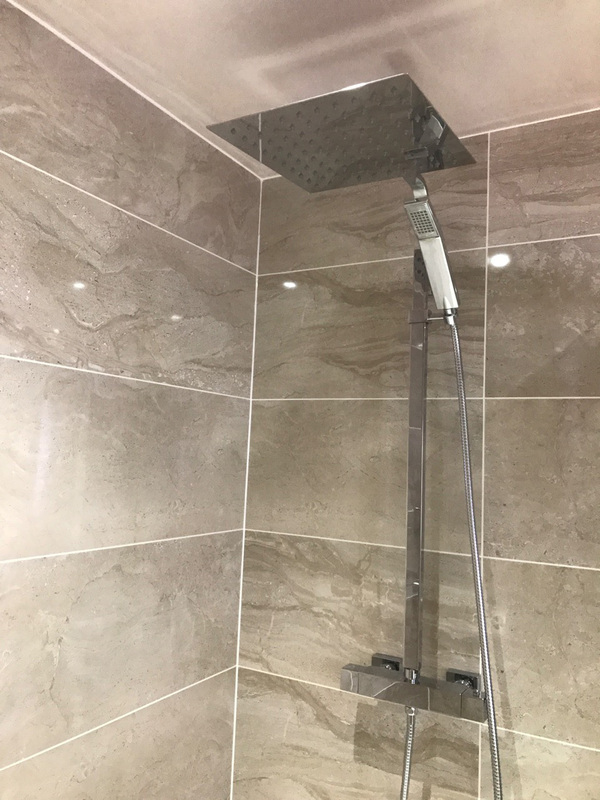 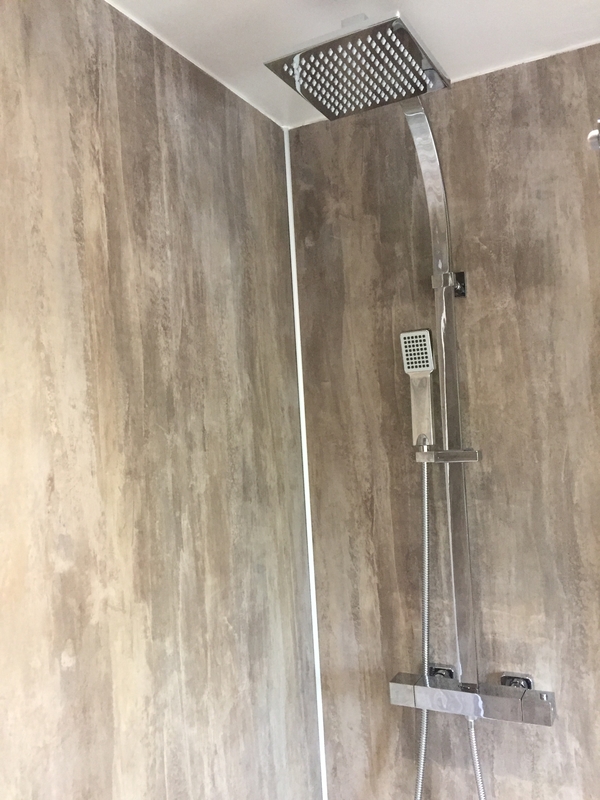 Throughout the installation of your bathroom, we use a combination of tradesmen who specialise solely in their own field, which in turn, is reflected in the high quality finish. 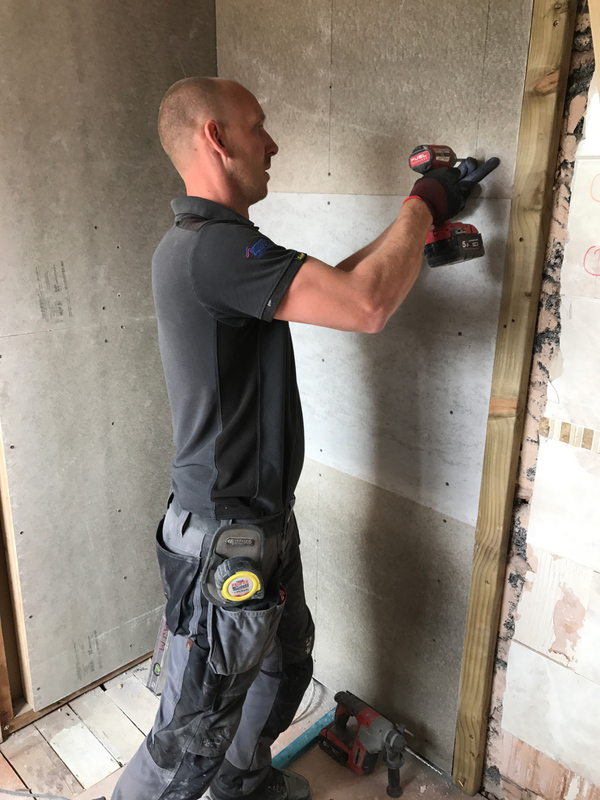 All our tradesmen are fully insured and hold the most up to date qualifications required, in their area of expertise. 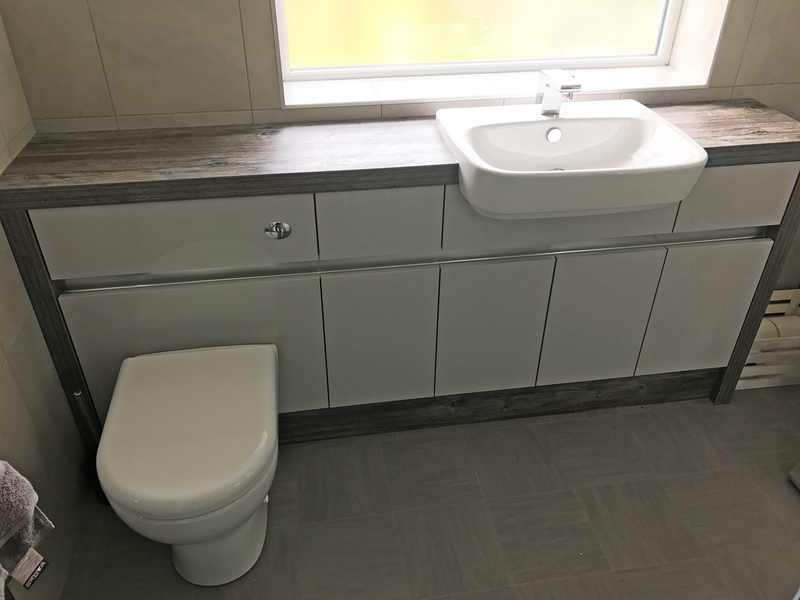 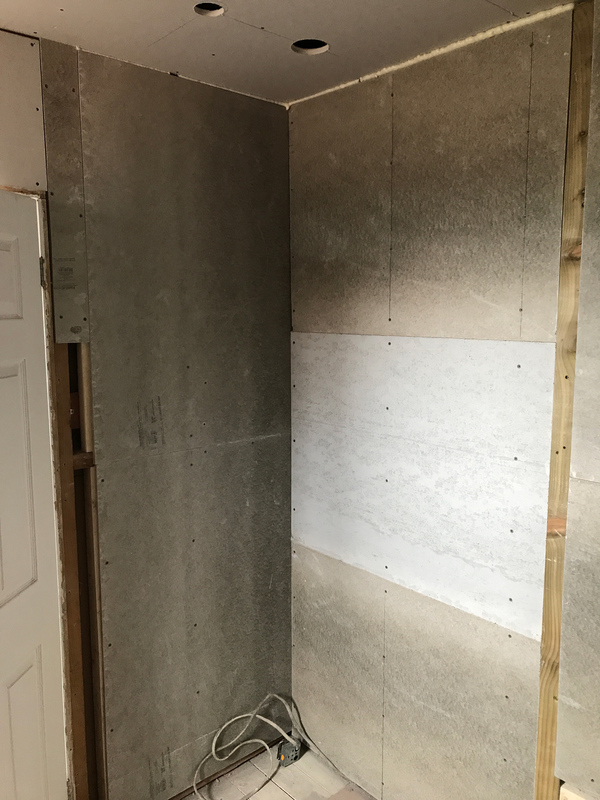 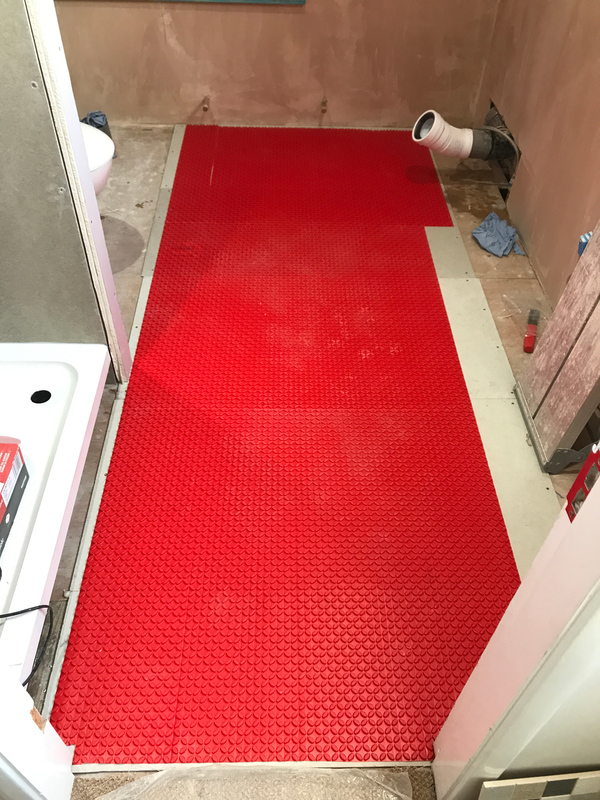 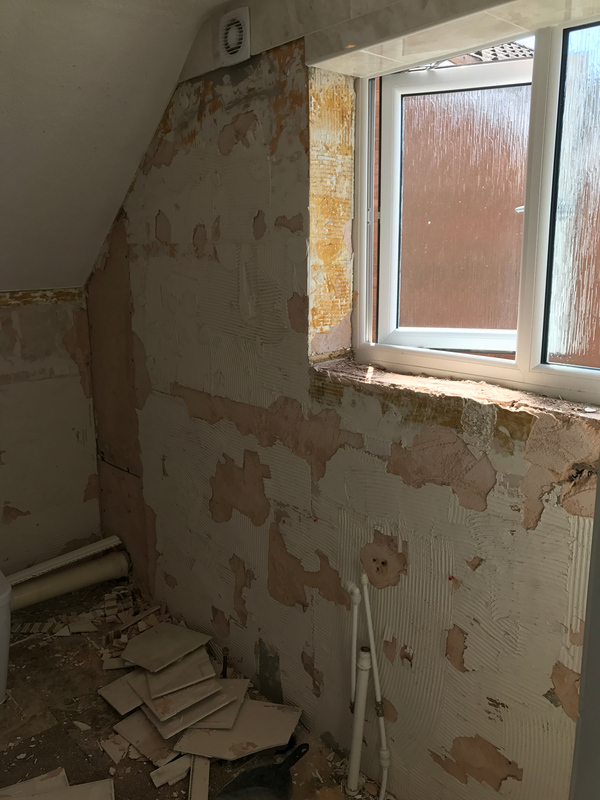 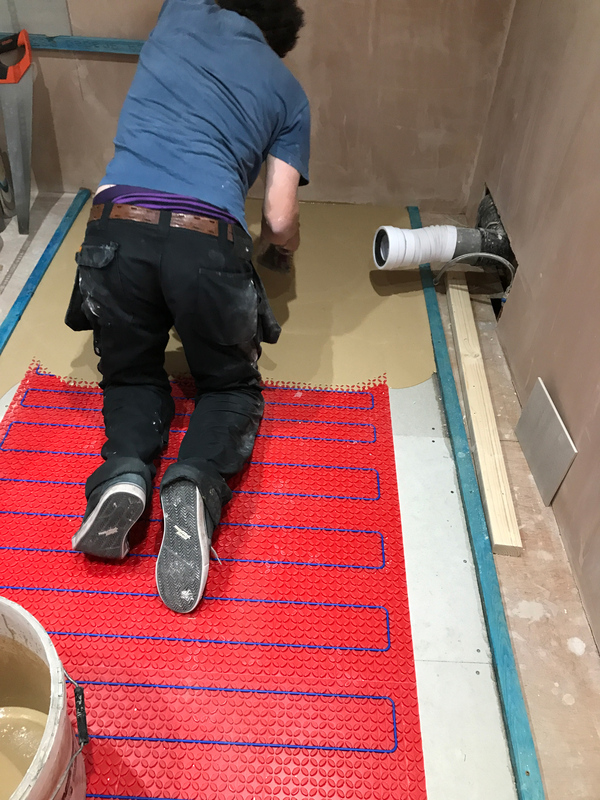 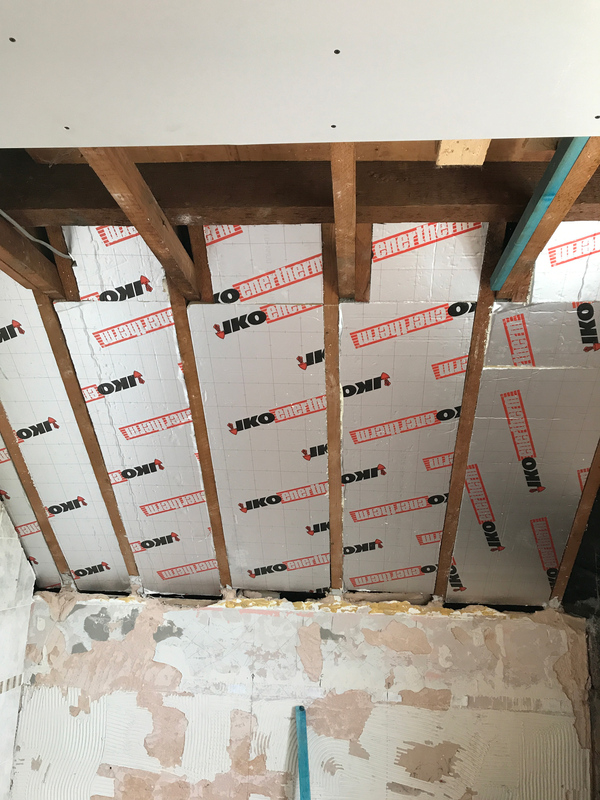 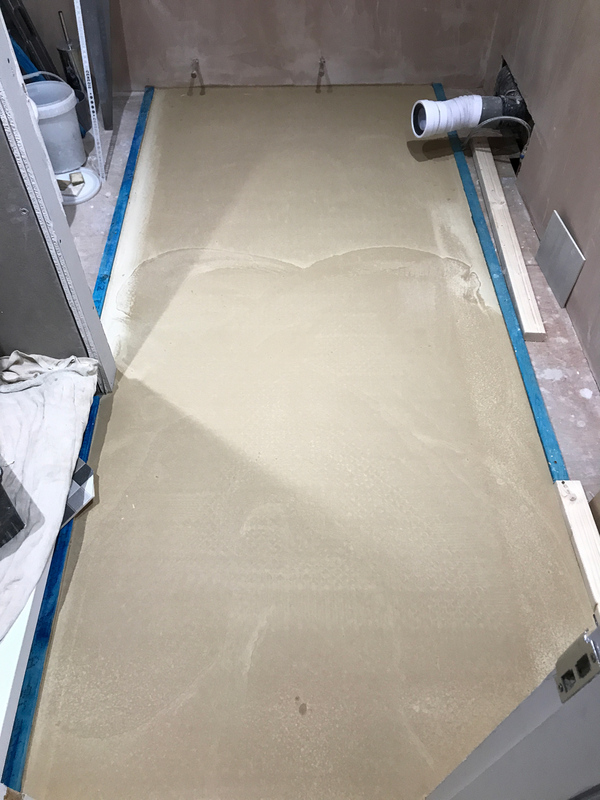 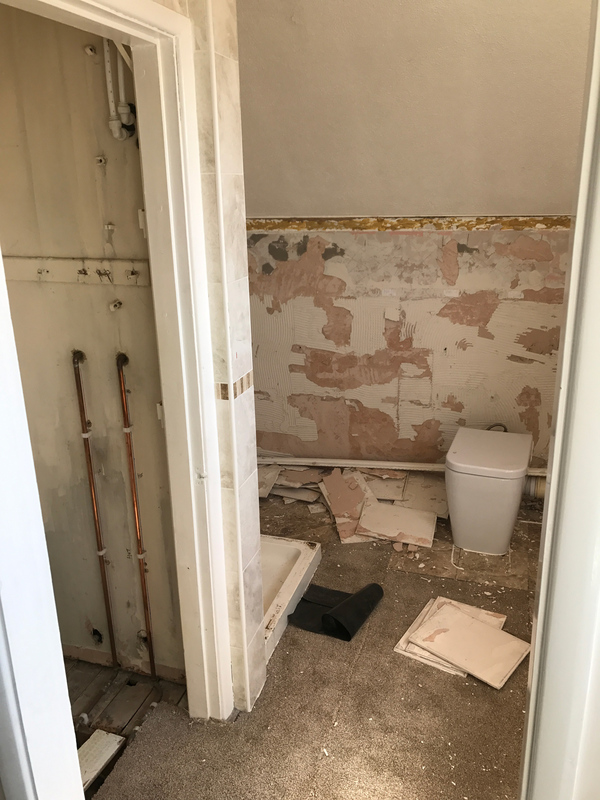 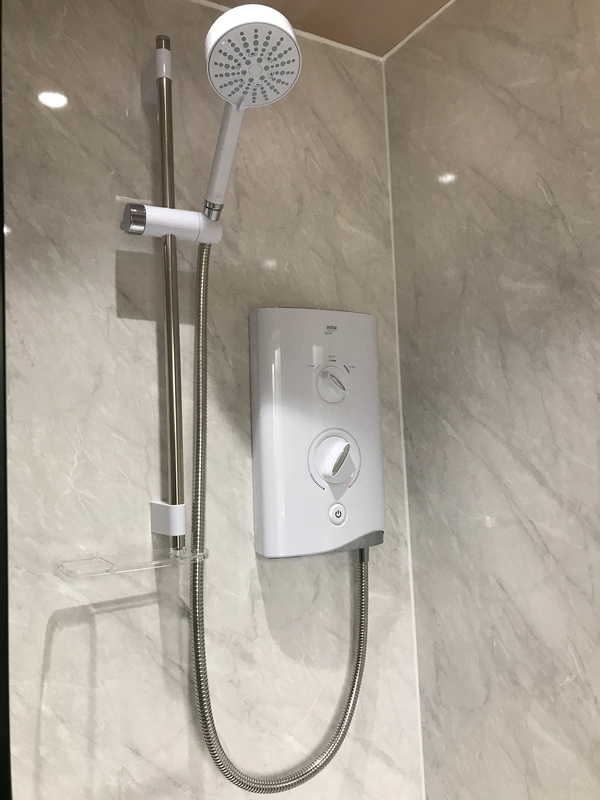 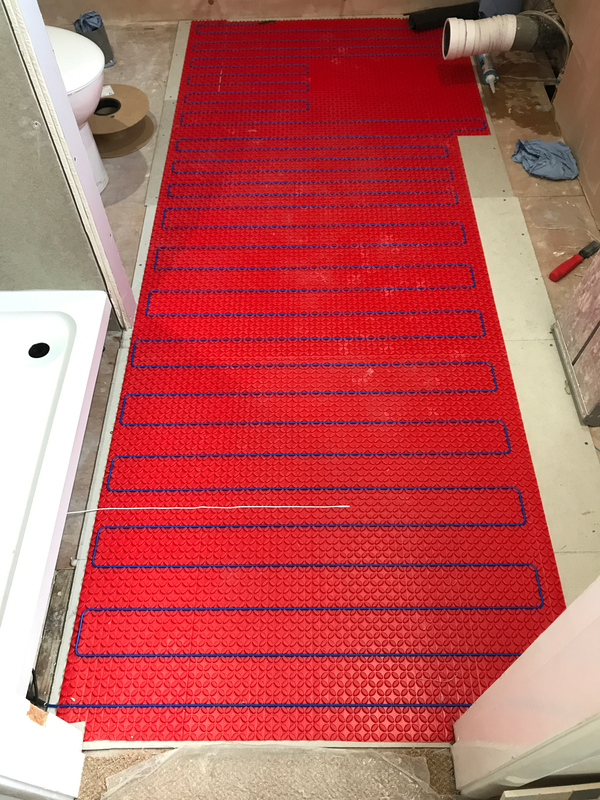 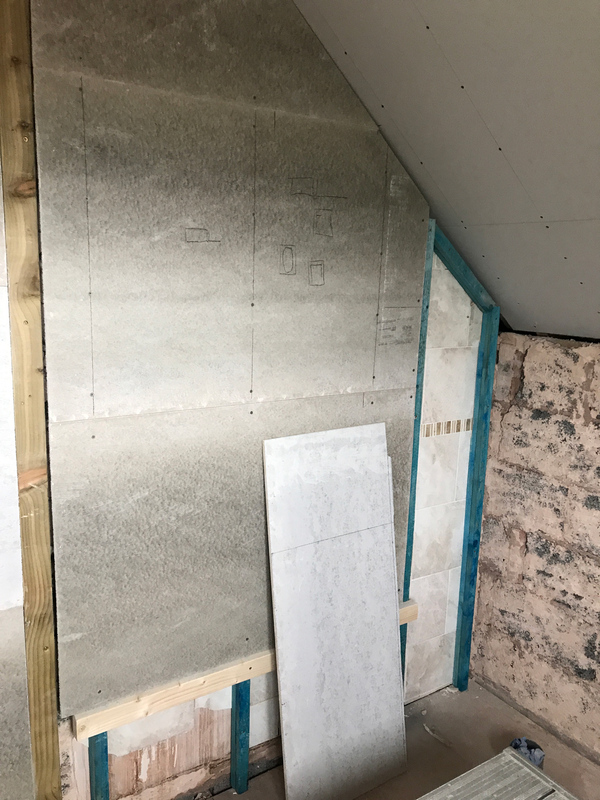 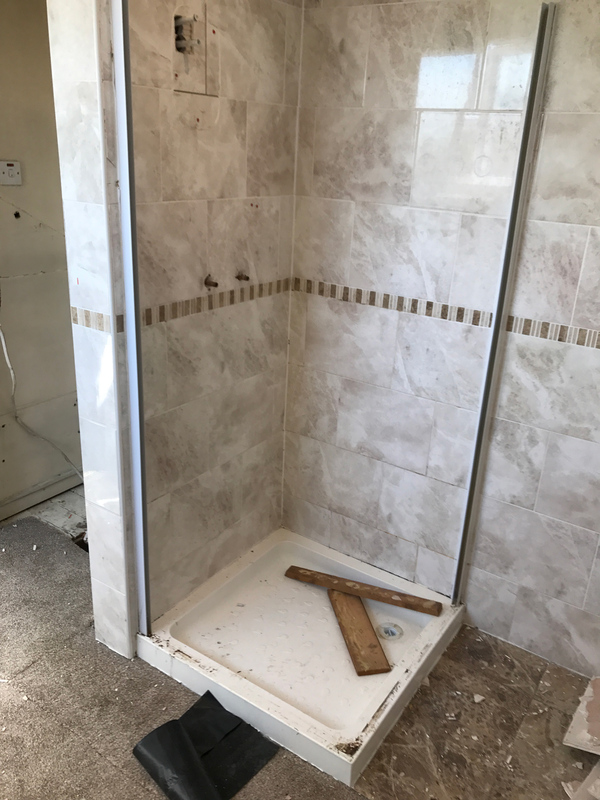 We appreciate the inconvenience caused in renovating a bathroom from start to finish, which is why we carefully project manage your installation to minimise the impact on your household. 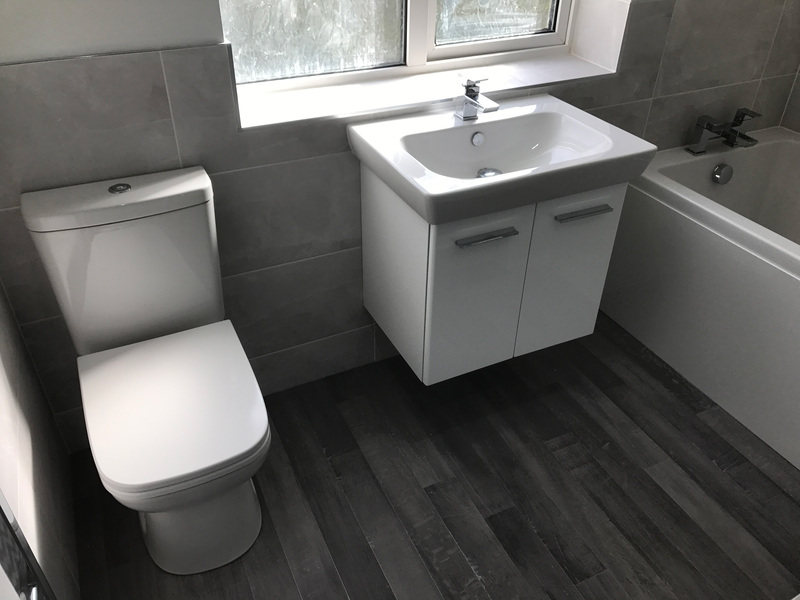 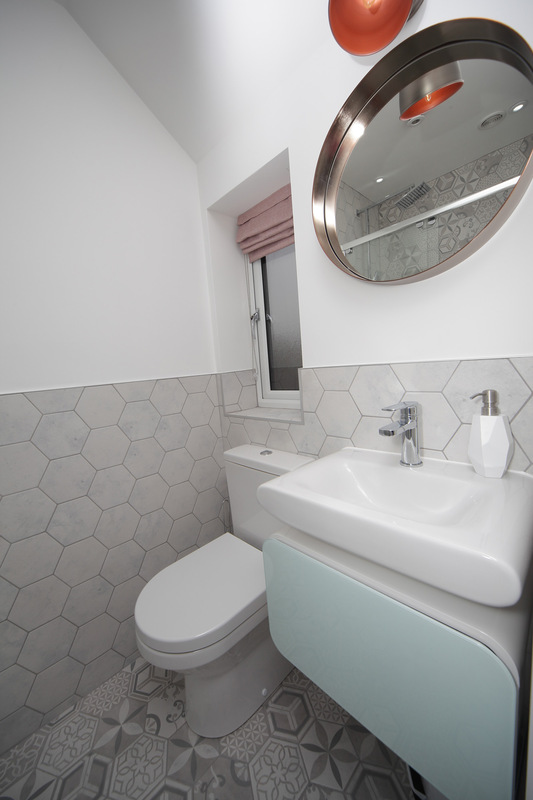 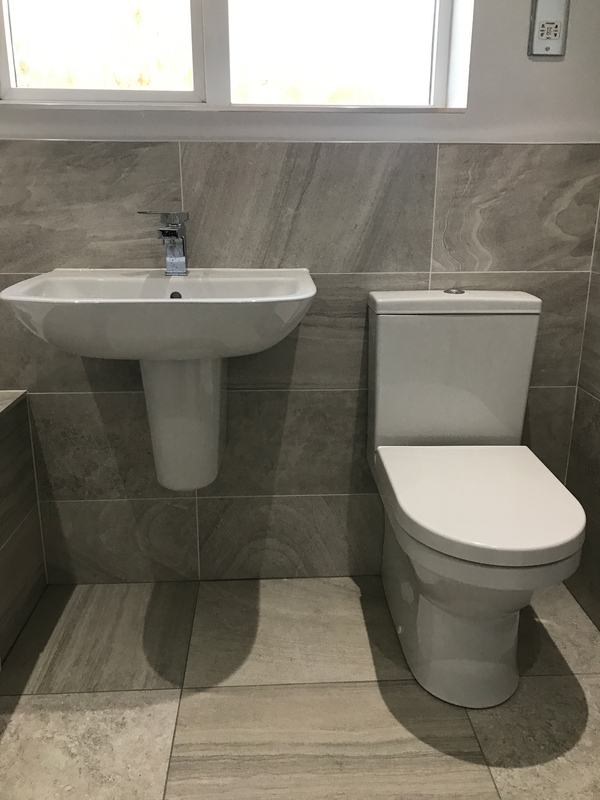 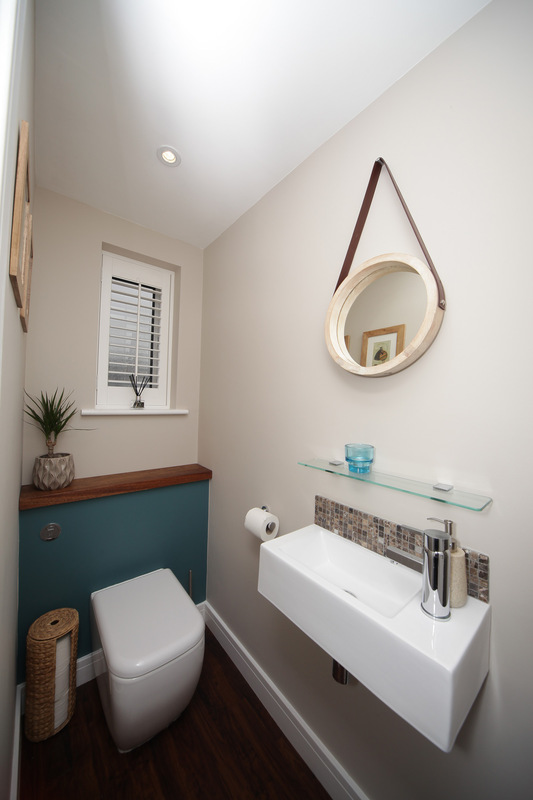 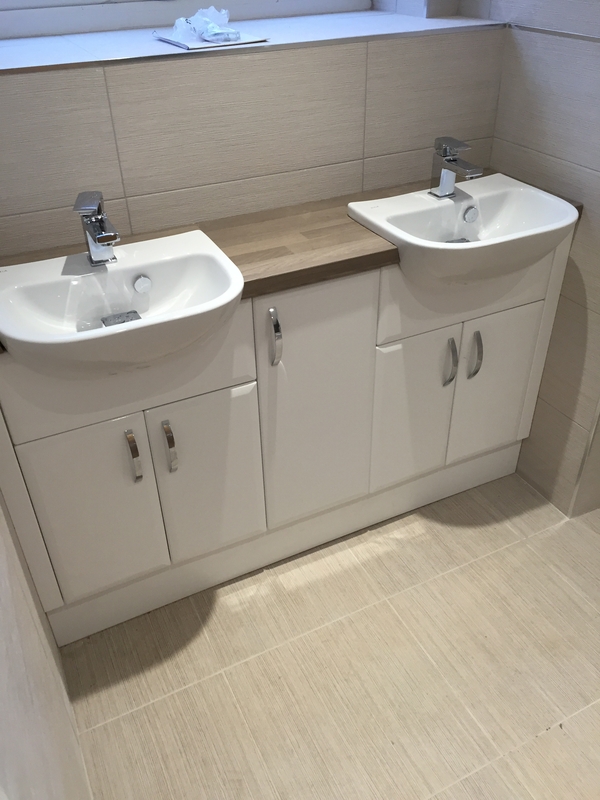 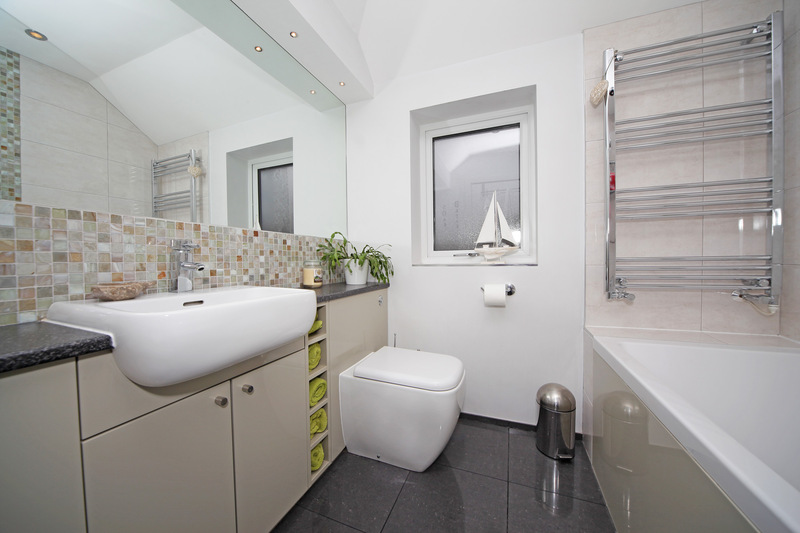 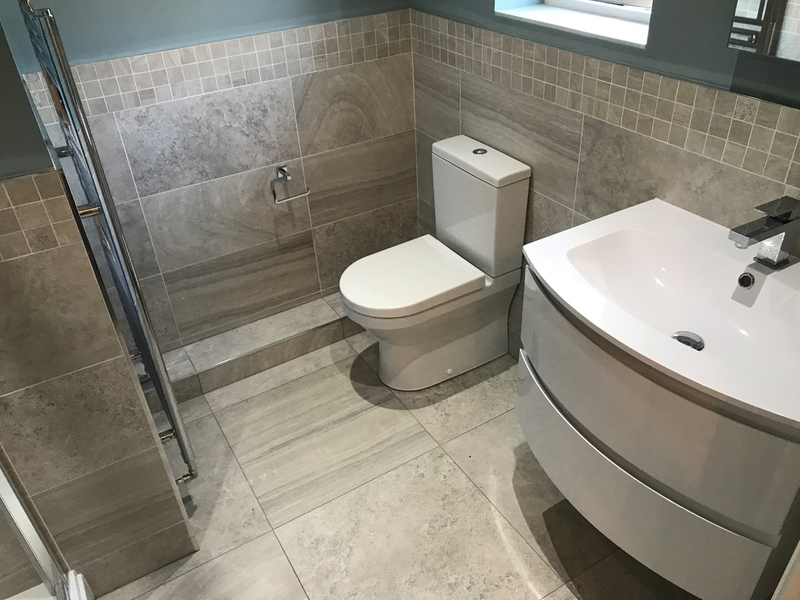 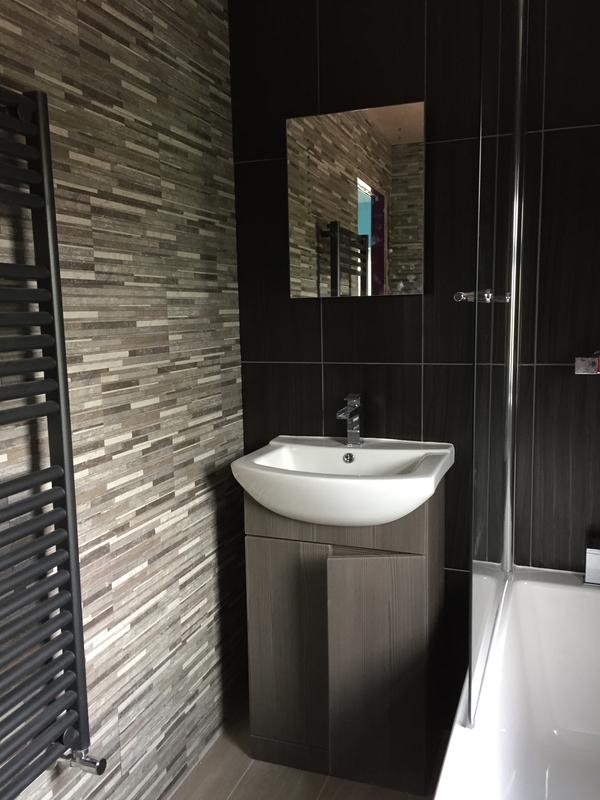 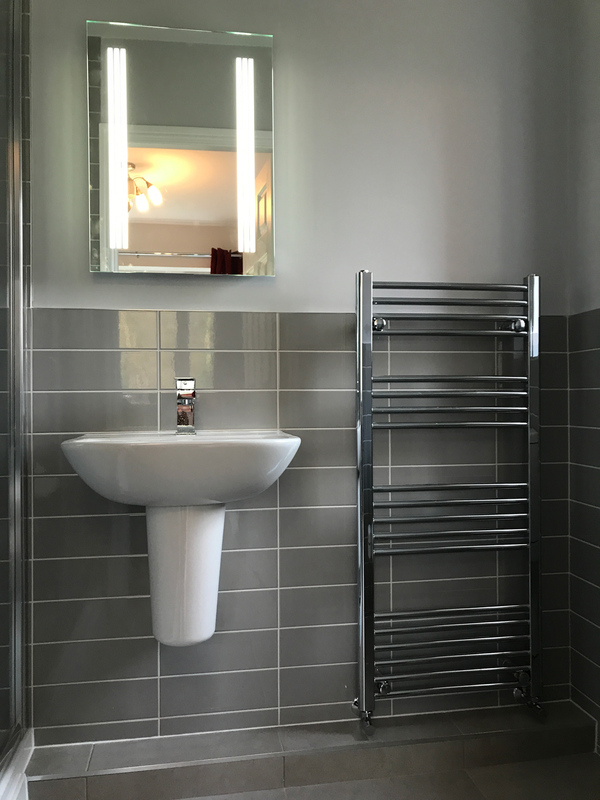 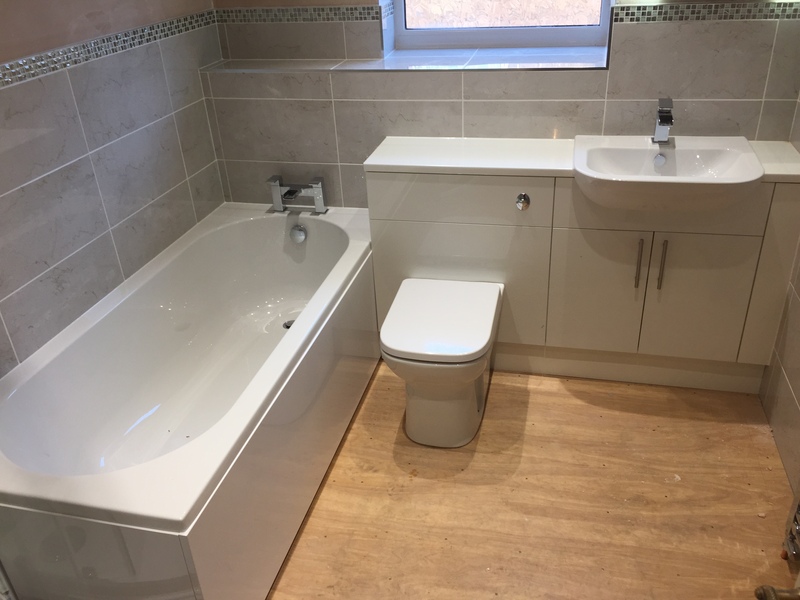 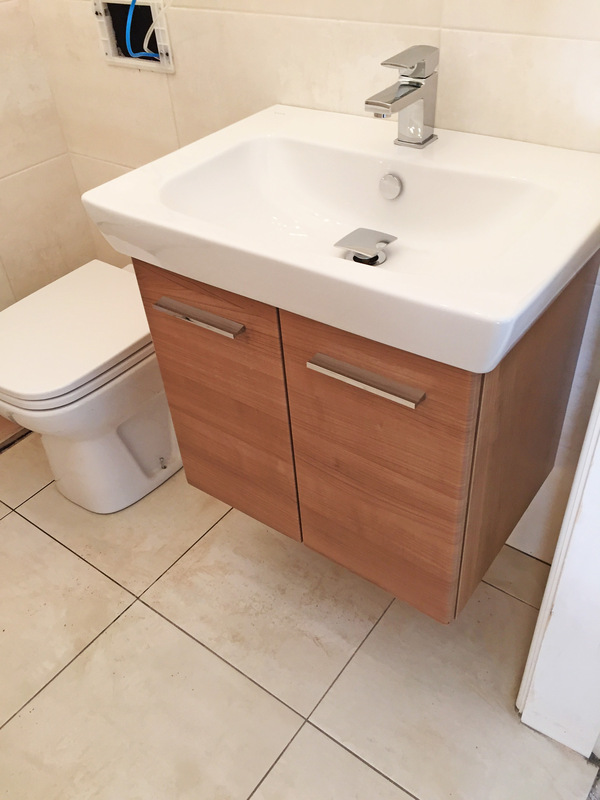 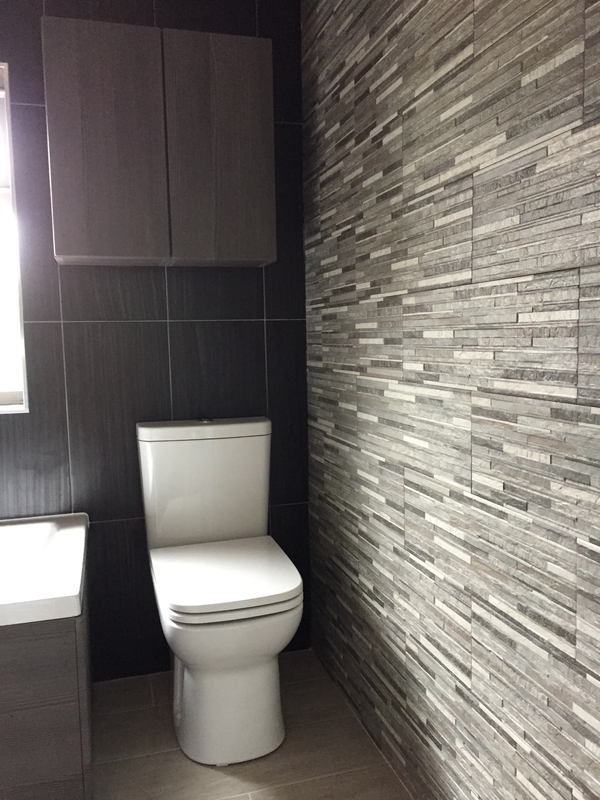 We can create and deliver a bathroom to suit your budget. 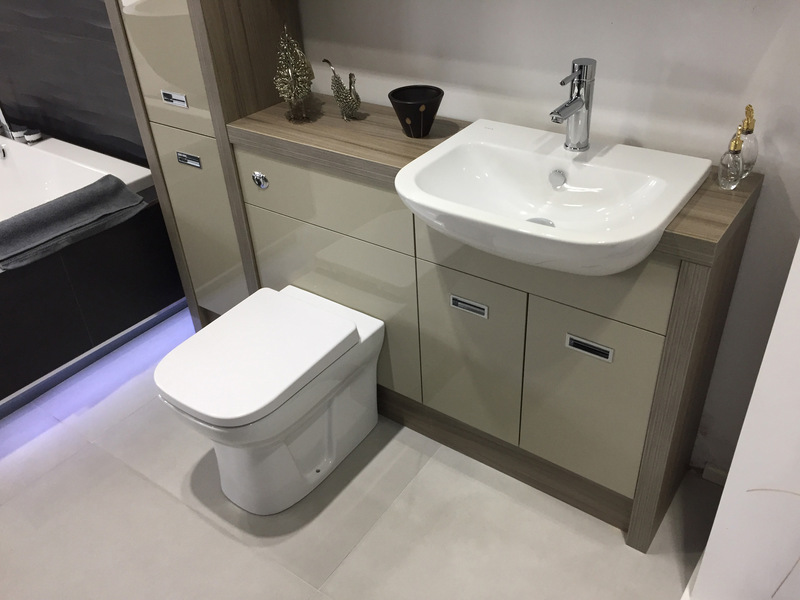 We aim to use leading brands to ensure quality and to provide you with a more comprehensive guarantee.